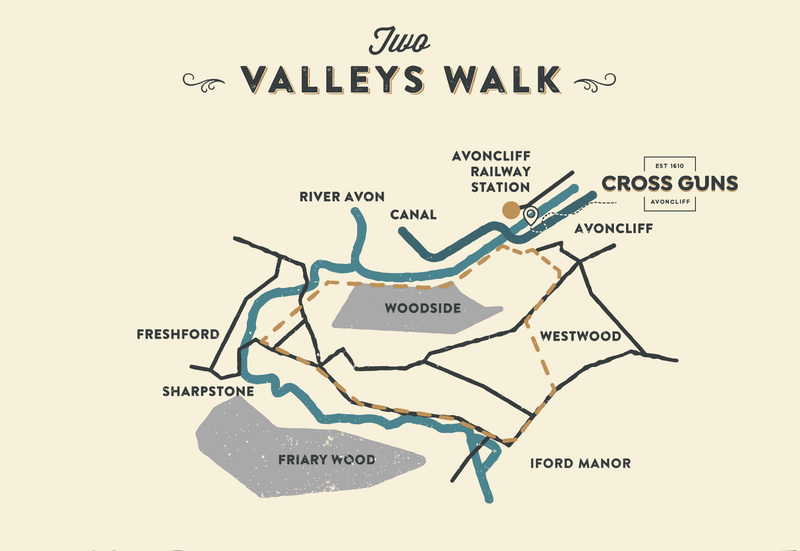 The Cross Guns and The Inn at Freshford are connected by The Two Valleys walk, perfect for those who are seeking out an escape from the city. Enjoy a peaceful riverside stroll and follow the River Avon and River Frome and you will discover two idyllic pubs. © 2019 Cross Guns | Website Design Created In Bath Ltd.